Spend a day with a genuine Comet Corps Cop as he ensures justice throughout the universe using the cosmic power of the purple light. 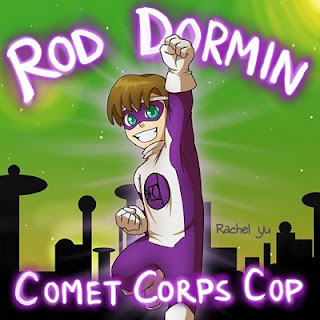 From speeding tickets to Gigantasaur, Rod Dormin will always be there to save the planet! Come alone and follow Rod Dormin on this fantastical space trip.